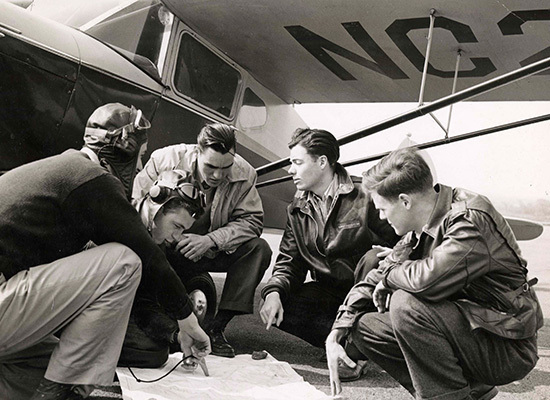 During WWII, Syracuse University hosted a number of defense training programs, including the Civilian Pilot Training program, the Cadet Nurse Corps, War Service College, and Army Specialized Training Program. 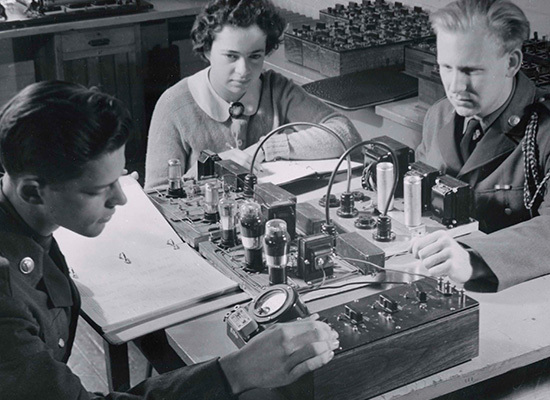 These programs prepared both military and non-military students for industries serving the war effort. 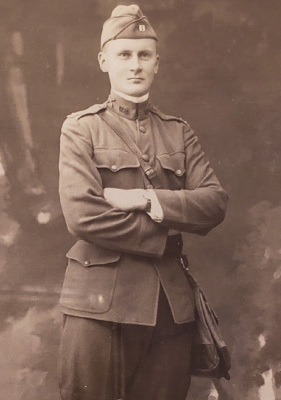 The militarization of the Syracuse campus during the war helped prompt Chancellor Tolley’s decision to open the University’s doors to the war’s veterans. 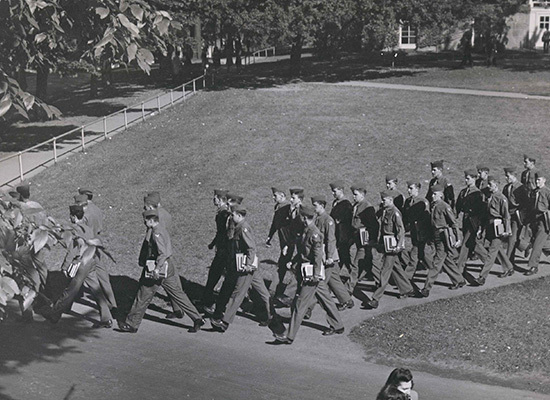 It’s estimated that almost 18,000 Syracuse Faculty, students, and alumni were in uniform during the war. 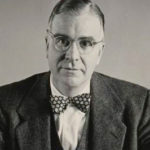 Post-World War II, Chancellor William Pearson Tolley recognizes the role that higher education can play in advancing our nation’s returning veterans. 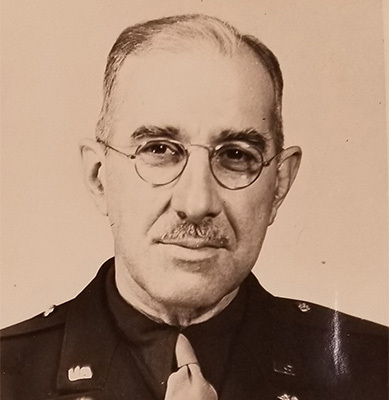 He announces Syracuse’s “uniform admissions program,” which ensures all military personnel admission to Syracuse upon return from war. Syracuse University admits 9,464 veterans, almost doubling the student body overnight. Nine-hundred Quonset huts, barracks and trailers spring up across campus. Syracuse University ranks first in New York State and 17th in the nation in veteran enrollment. 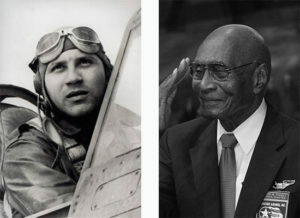 Wimeth Sidat-Singh and Hilliard Pouncey are just two of a number of Syracuse alum who served their country as members of the Tuskegee Airmen, the U.S’s only African American unit in the Army Air Force. The Tuskegee Airmen overcame segregation and prejudice to become one of the most highly respected fighter groups in World War II. 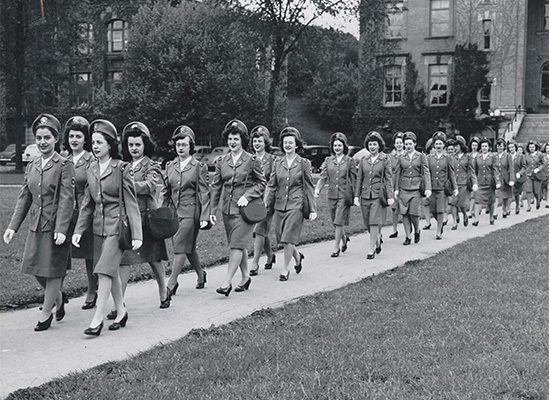 The U.S. Cadet Nurse Corps (1943–49) was established, three days after the Syracuse University School of Nursing admitted it’s first class, to aid in the “war effort”. The goals of this program were to increase the enrollments in schools of nursing; to accelerate the training period so that the last six months would include full-time service in civilian, military, US Public Health Service, Veterans, and Indian hospitals; and to increase the number of graduate nurses who would have additional preparation for advanced and specialized positions—in teaching, supervision, administration, and public health nursing. 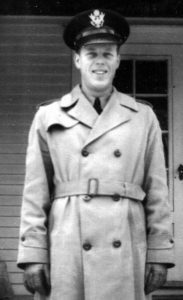 Donald Waful briefly served as an officer in North Africa prior to being captured in 1942. 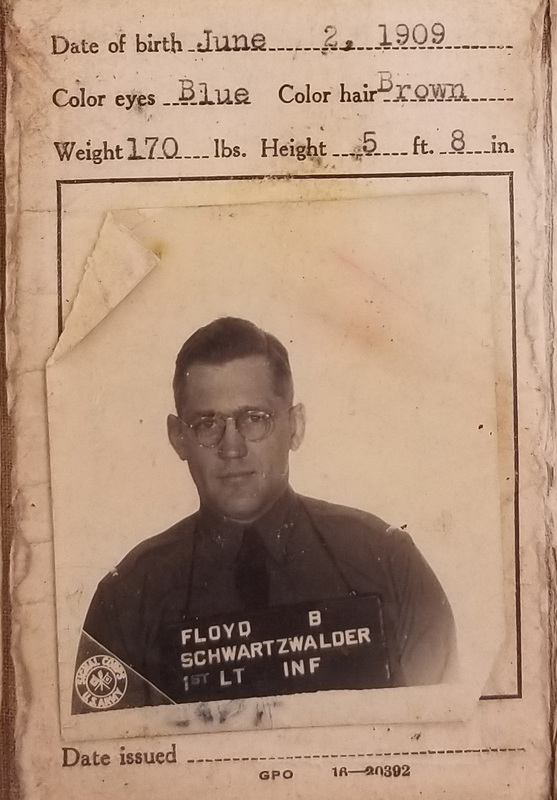 Don remained a prisoner of war in Italy, Poland, and Germany for the duration of the war, and maintained a long-distance relationship with his fiancé, a nurse he met at wartime dance in Ireland. Don returned to Syracuse, where he worked in insurance and he became involved in local athletics, serving as the president of the Syracuse Chiefs. He is a devoted fan of Syracuse University Athletics, especially football. 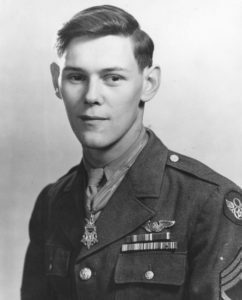 Forrest Vosler received the Congressional Medal of Honor for his actions in Germany in 1944. Due to his injuries, he was unable to complete his degree, despite over a dozen attempts to return to school after the war. He was posthumously awarded an associate’s degree from Syracuse University in 2015 after an audit revealed he had completed the required credits. See how Syracuse University was pivitol in supporting WWII veterans.